New England Yarn Crawl I-91 Fourth Annual! 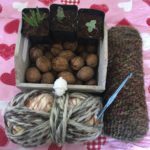 All you New England Knitters! 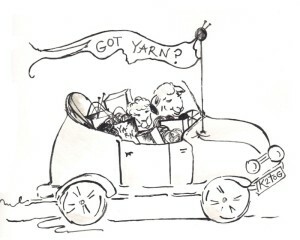 Check out the details below of the 4th Annual I-91 Yarn Crawl! Sounds like a weekend of fun, mystery and prizes galore!! Please post your positive reviews here so we can live vicariously thru you! visit new and interesting yarn shops in a defined geographical area. 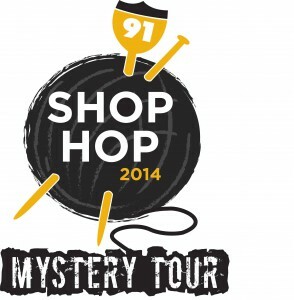 The I-91 Shop Hop will take place June 26th, 27th, 28th and 29th. Thursday evenings and will do so during the Shop Hop. will be entered into the drawing. The drawing will take place on Monday, June 30, 2014. Fabulous Grand Prize: $600 in Gift Certificates & More! suppliers, PLUS a $50 gift certificate from every shop participating in the Shop Hop. Two Incredible Runners-up Prizes, Too! accessories from some of our great suppliers! winning ticket. The winner receives a Ball Winder & Swift. The Fun Doesn’t Stop When the Shop Hop Ends! it will be your ticket to 10% savings on Saturday, March 15, 2015.
for 10% off your purchase! Certain exclusions may apply. 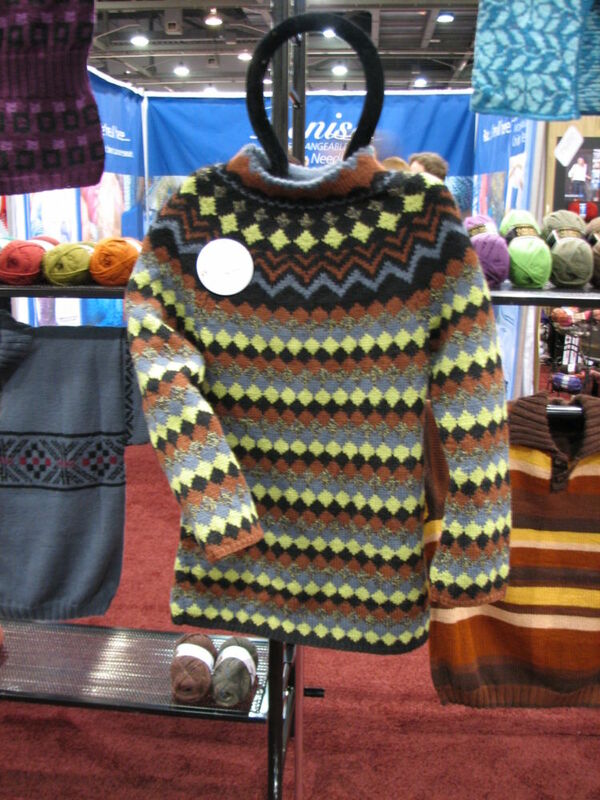 NextNew Fall PlymouthYarns for Winter 2014/15 and a GIVE AWAY! !